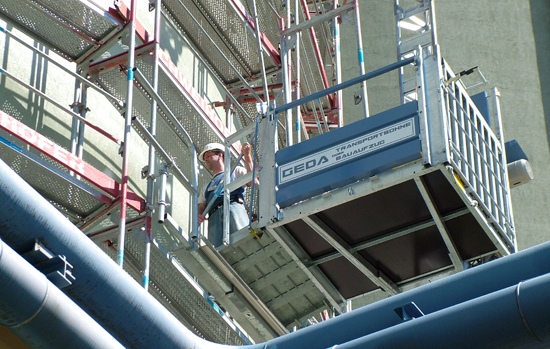 GEDA USA’s commitment to providing leading-edge, quality products is evident in the TP 1100 material transport platform that can accommodate both people and materials. 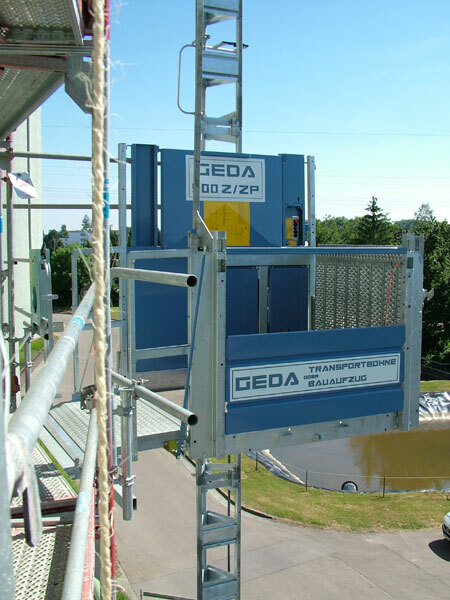 Hoist material loads up to 1100 lbs. 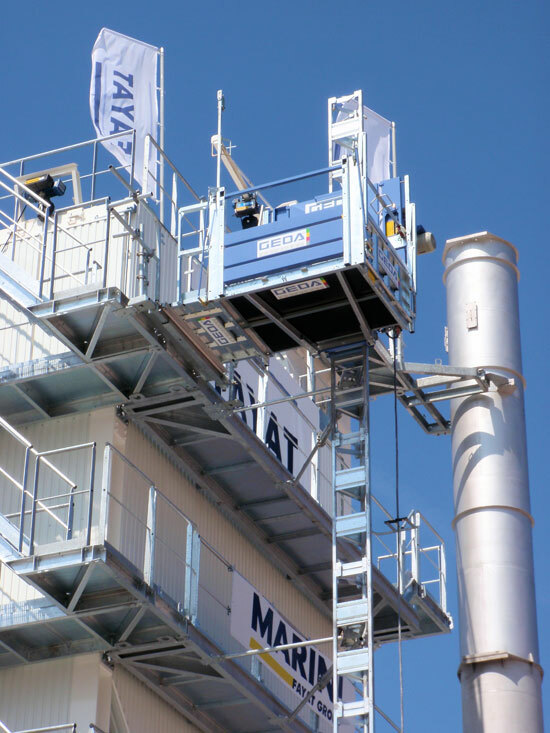 or a combination of personnel and products, up to five people. 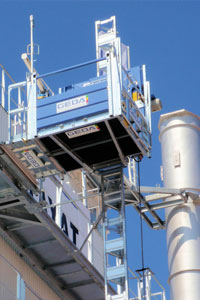 The platform offers safety and efficiency as it hauls paneling, scaffolding, and appliances to heights up to 328 feet. 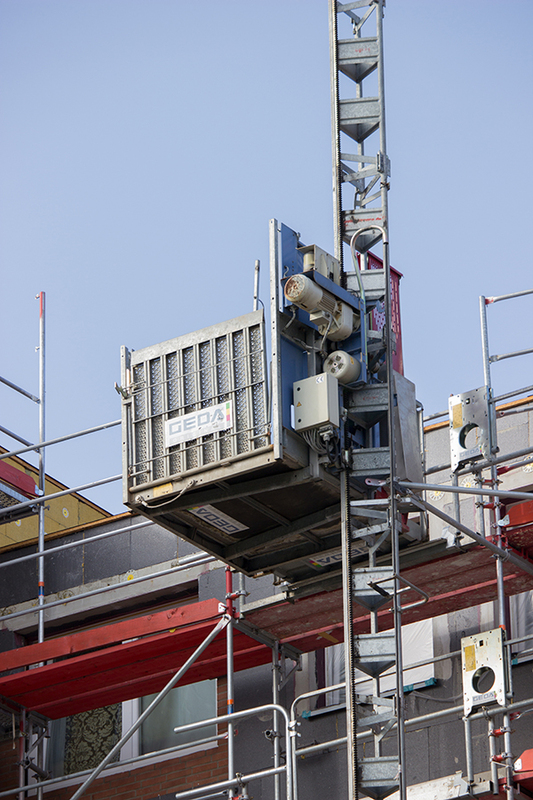 Dual lifting speeds operate at 39 or 79 feet per minute. 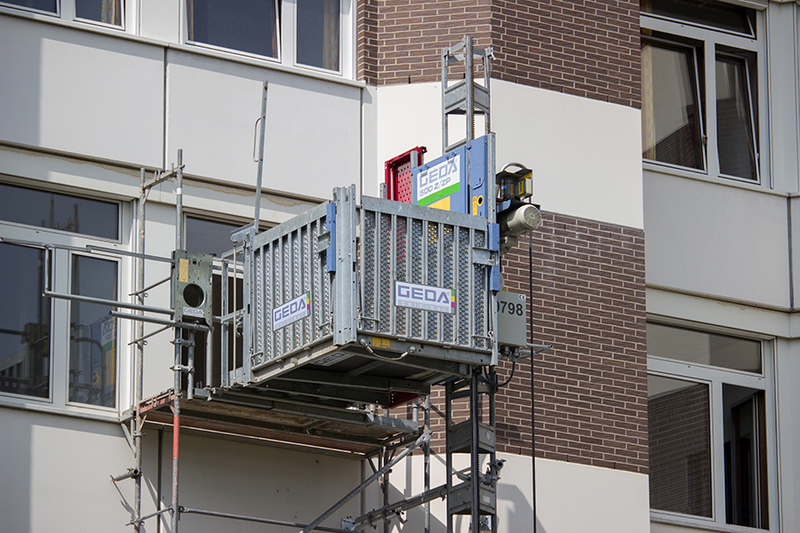 Assembly of the TP 1100 is user-friendly, making lifting loads easier than ever. 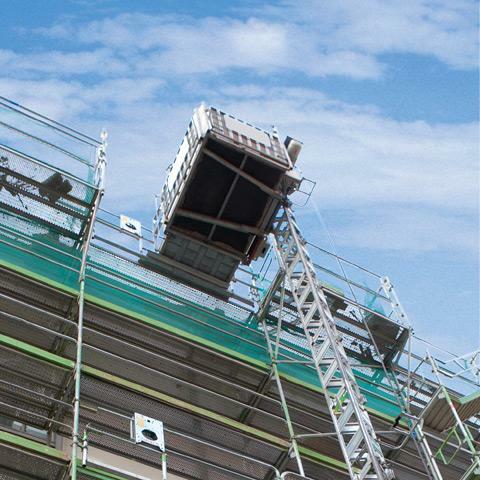 Gates and ramps for loading and unloading materials crafted from hot-dipped galvanized steel ensure optimum strength and safety. 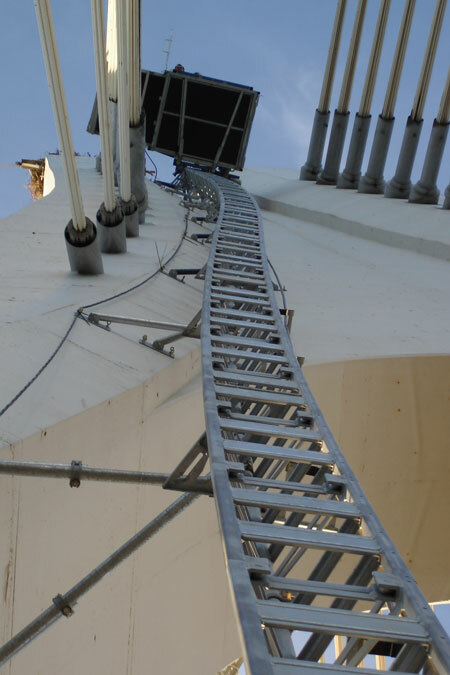 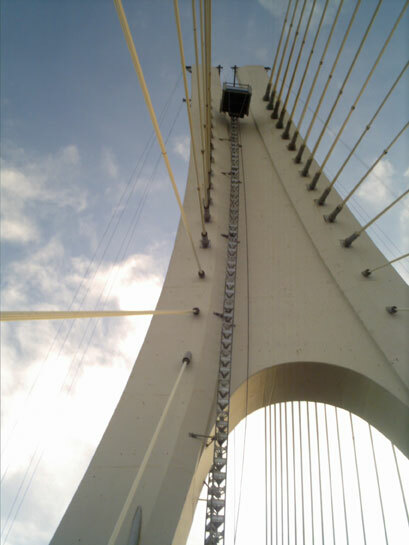 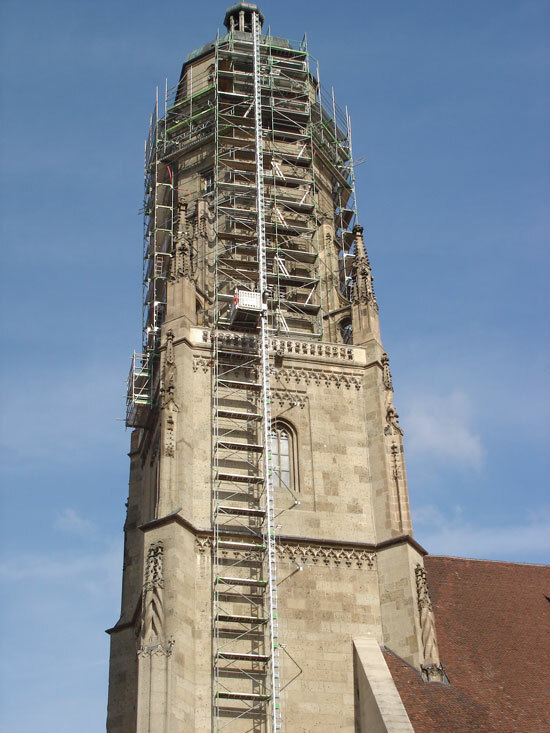 Climbing countless stairs to deliver materials or to reach a work site can be a laborious, time-consuming and costly process. 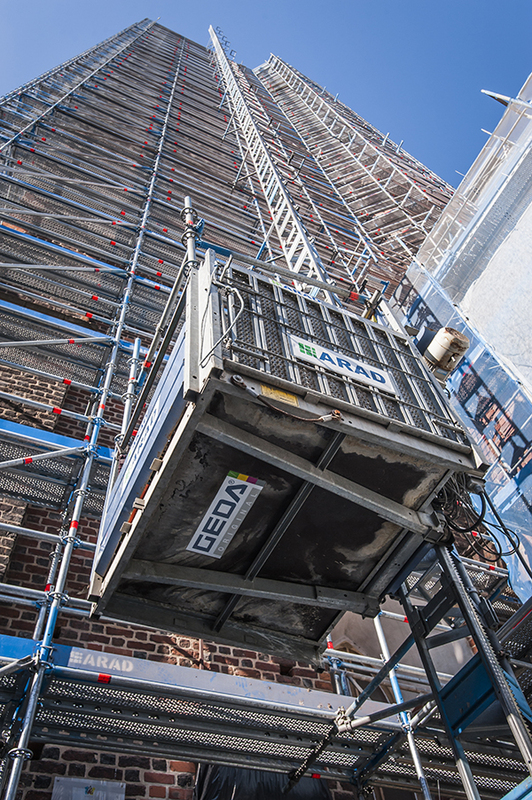 GEDA USA transport platforms streamline the work to reduce costs and increase productivity by providing a quick, smooth and safe ride to delivery site.